It’s been an extremely active month in the workshop these past few weeks! 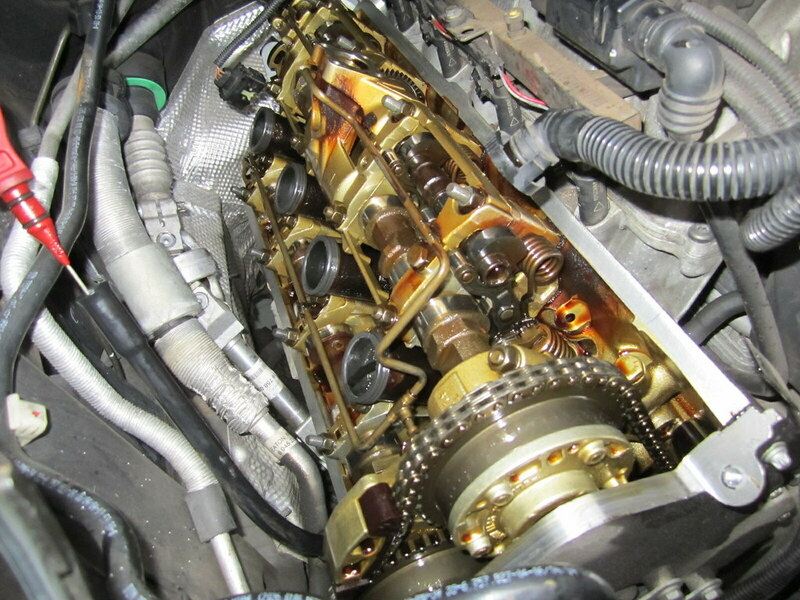 In the midst of daily log book servicing, our mechanical diagnosis and repair side of the business has been very busy. Join us for a moment to experience the month that was at Automotive Hospital. In the emergency room earlier this month was a Mini Cooper S with a coolant leak. 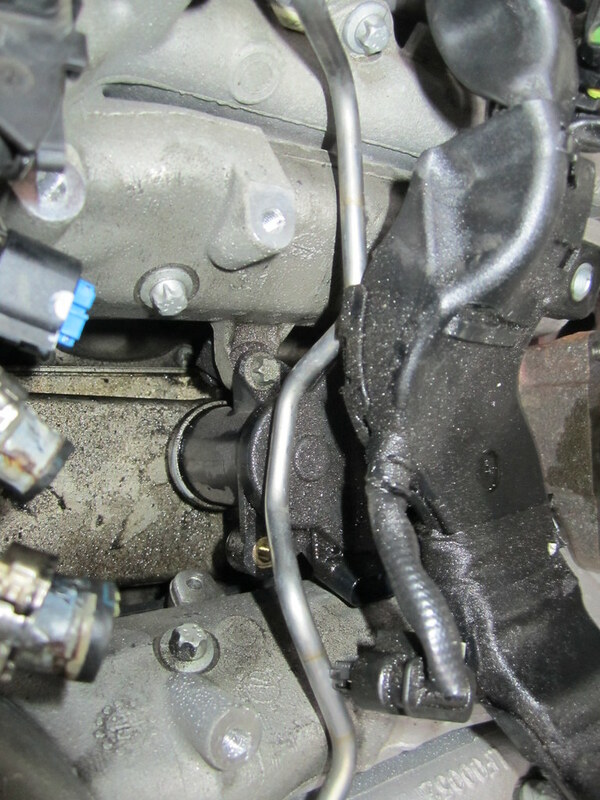 Upon further investigation, it was discovered that the water pump and thermostat were leaking. These two items were replaced including the water junction pipe. Whilst in for a service, a facelift Audi Q7 had its front and rear brakes replaced. Its front left side blinker also required replacement. 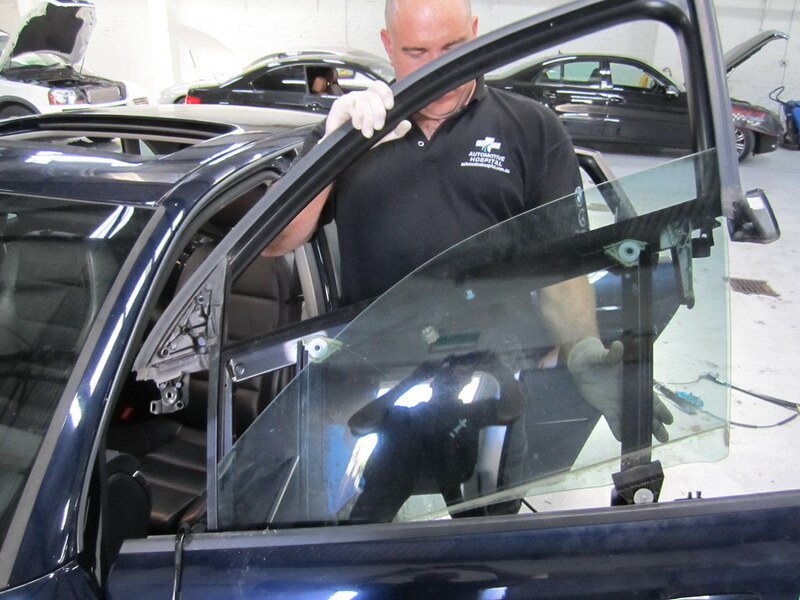 If you visited our blog earlier this month, you would have noticed an E-Class Mercedes Benz in for a sunroof repair. This has now been fixed and the car is back on the road with a functioning sunroof. 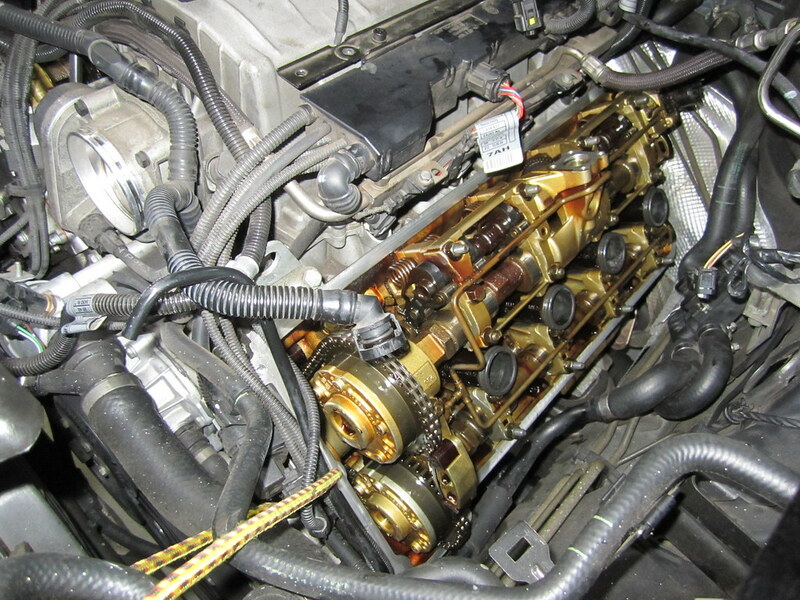 A few other notable jobs this month included a BMW 325Ci in for replacement of a rocker cover and a 320i in for replacement of rear suspension and cross member. As cars begin to show a bit of age, parts such as essential sensors begin to require replacement. This was the case with a late model BMW X5 that came into the emergency room this month. 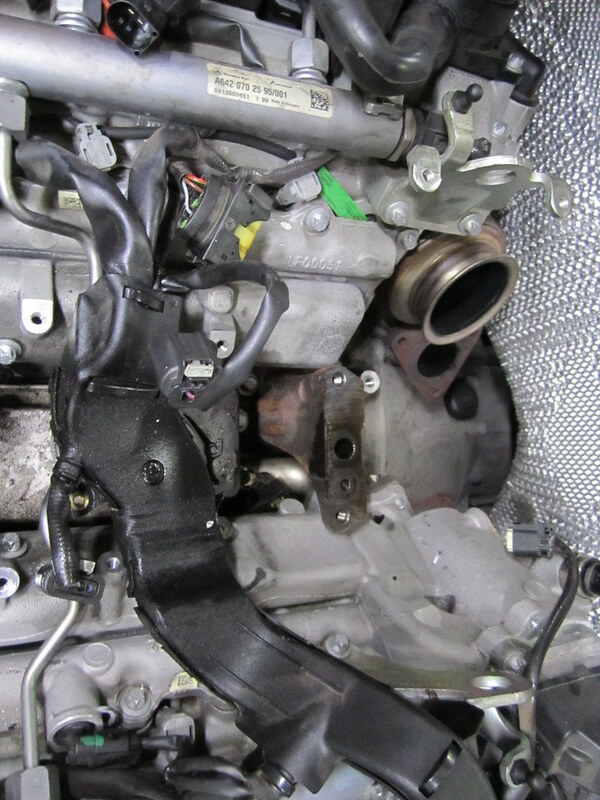 In addition to these BMW’s, an X1 required a clutch kit replacement. 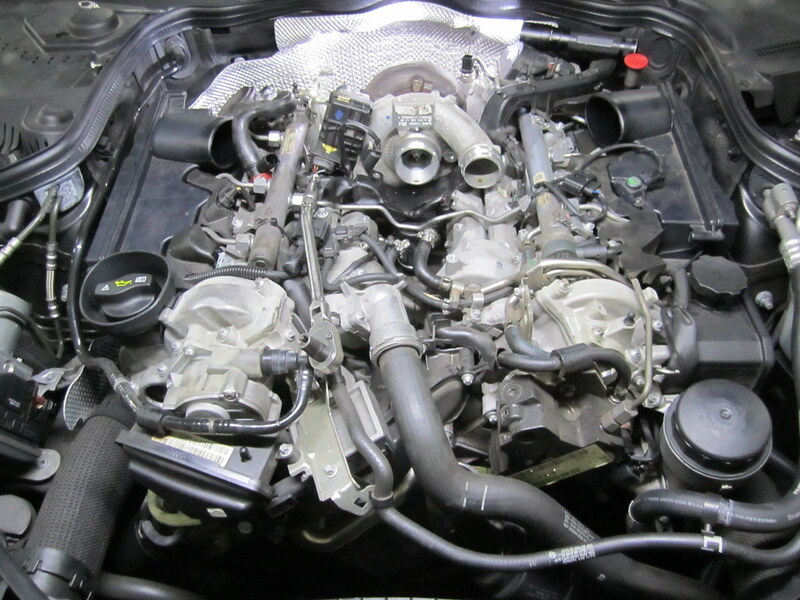 An OEM replacement was promptly sourced and fitted so this BMW could be back on the road in no time! 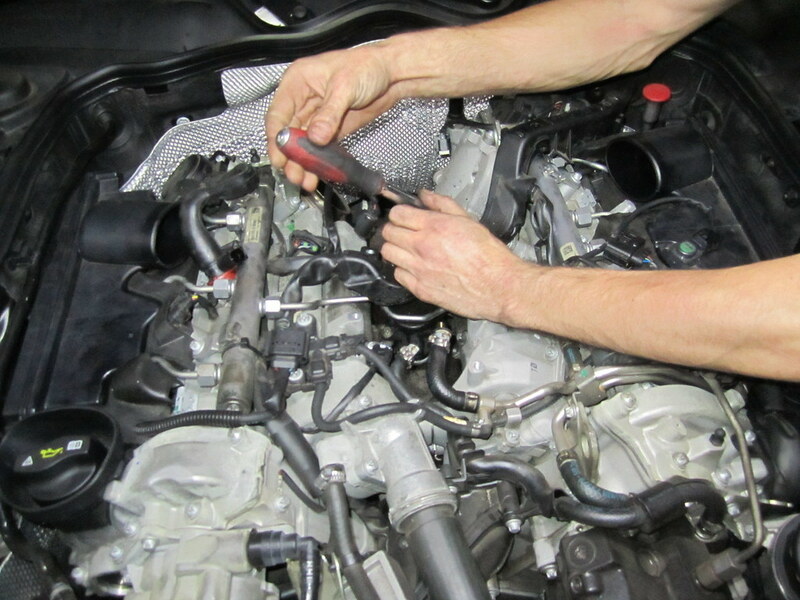 Similarly, a Volvo XC90 required a radiator replacement. 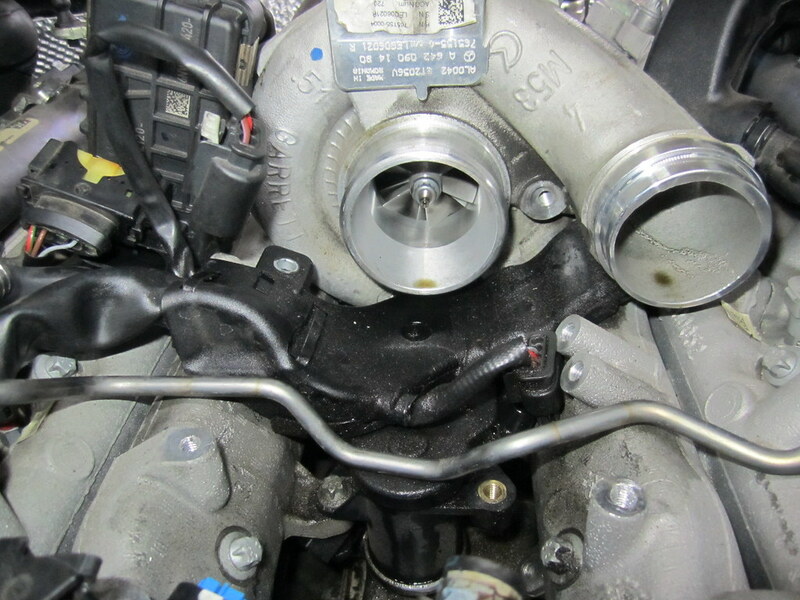 Separate to the Audi Q7 mentioned above, another one required a diesel pump replacement. This was replaced and is now covered by our parts and labour warranty. 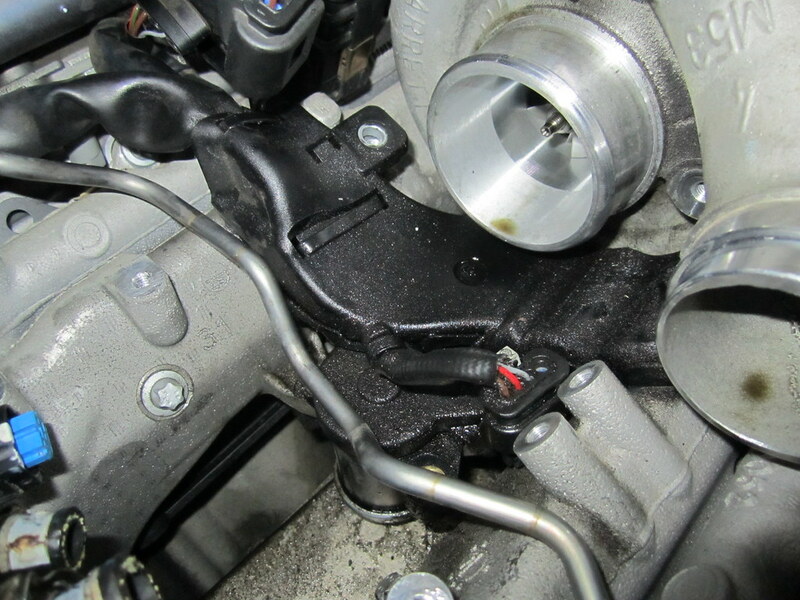 Additionally, an Audi A6 required a rear boot latch replacement. An OEM replacement was sourced and fitted and this car is now back on the road. If your car is approaching its servicing schedule, give Automotive Hospital a call on 9716 8888 to discuss the benefits of our services. Not only does servicing with us not void your warranty, you also receive complimentary roadside assist.